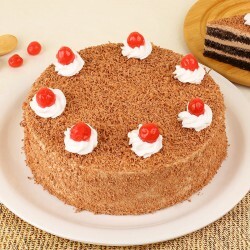 The charm and the romance of Valentine’s day is incomplete without the presence of a stunning and delicious Valentine special cake. 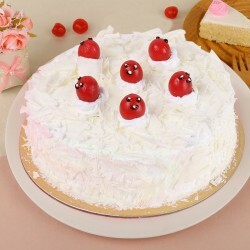 So, send Valentine cakes to Noida where your dearest one resided, and elevate the feeling of love and affection to the next level. 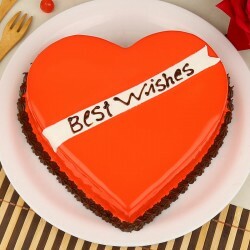 On 14th February, Valentine’s day is celebrated worldwide every year. This special day of the year celebrates the bond of love and affection. People celebrate this day of love in different ways. Some go for a lavish dinner with their partners while some prefer to spend a cosy time in their room with loved ones. 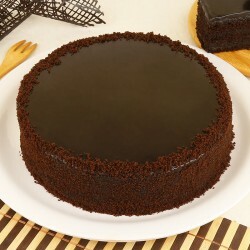 But, one thing which is common on this particular day of celebrating love is nothing but the presence of a very delicious cake. 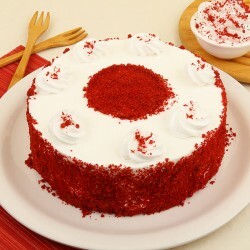 The celebration of Valentine’s day remains incomplete without the presences of cakes. 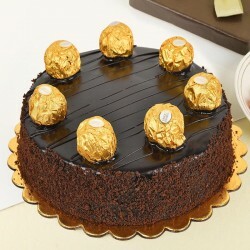 If you are in search for a perfect Valentine’s day special cake for your dear girlfriend who resides in Noida, go for Valentine cakes delivery in Noida online from our online store, MyFlowerTree, India’s number one online florist and gifts store. 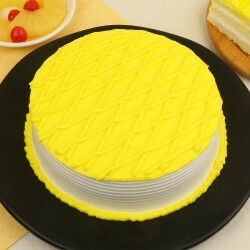 We put significant attention to the quality of our cakes. Our cakes are not only baked with the highest quality of ingredients, but the proper hygiene is also maintained by our baking experts. 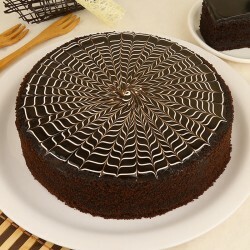 Each of the cakes come with a distinct flavour that you won’t get anywhere else. 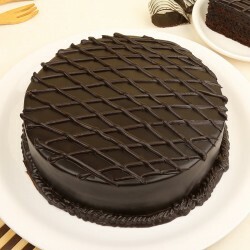 When you are going to order Valentine cakes to Noida, it’s quite obvious that you don’t want to choose it from the stores that showcase very limited designs and flavours of cakes. 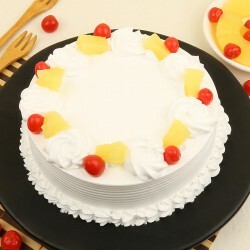 In our online cake store, you will find cakes available in every popular flavour ranging from chocolate, chocolate truffle, Butterscotch, Vanilla, Red Velvet, Pineapple, Strawberry, Black Forest to coffee and mixed fruits cakes. 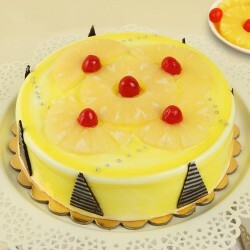 The vast selection of cakes offered in our store will always leave you spoilt for choices. 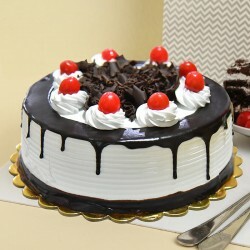 No matter where you put up and what time it is, you can easily send cakes and Valentine gifts for the wife in Noida online from the comfort of your home. 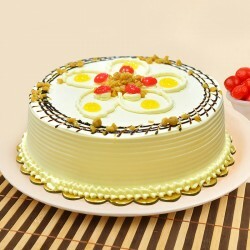 If you are looking for the egg-less for the people who don’t eat cake, you are in the right store. 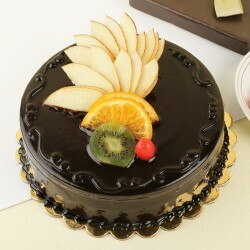 We offer eggless cakes for the vegan people without compromising the taste. We have always been holding a top position in the market for our best in class delivery service. 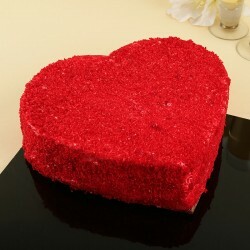 Valentine’s day is a perfect day shower your love with a midnight delivery of cake. 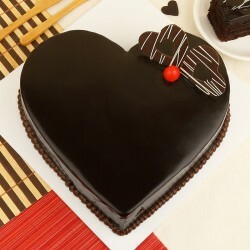 Send a heart-shaped cake to your girlfriend with our midnight cake delivery feature. The delivery features include same day, next day delivery, early morning delivery, fixed time delivery, and express delivery.